 The future has started and we are the right people to help you control and navigate it. We have now entered the 4th Industrial revolution. The pace of change and interconnected technologies requires continuously improving performance and customer service. 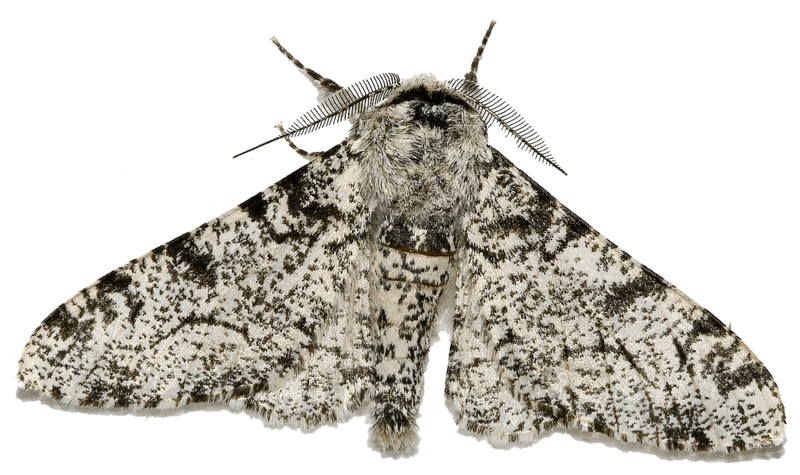 Before the first Industrial Revolution, the black peppered moth was rare. As soot from industry changed the environment, its dark colour protected it whilst the white version was predated. In a very short time its numbers soared and it became dominant in the new setting. As in nature, businesses need to evolve quickly. Biston betularia f. typica, the white-bodied peppered moth. Biston betularia f. carbonaria, the black-bodied peppered moth..
Just like the white moth, any organisation that does not evolve quickly is going to face extinction. 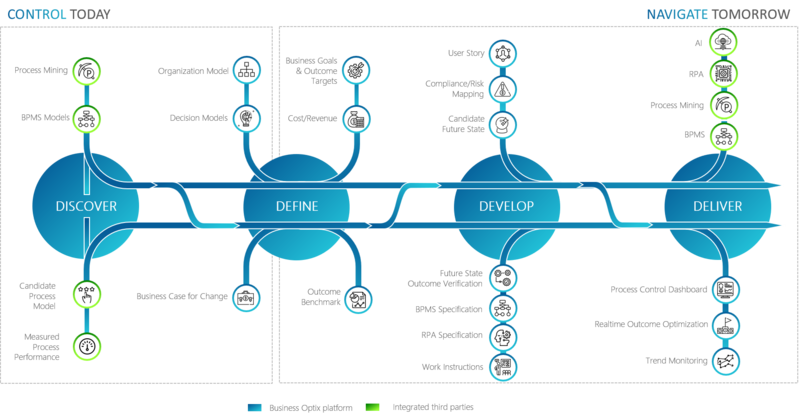 BusinessOptix is at the heart of the next big leap in operational excellence, the evolution of the Digital Business Operating System (‘BOS’). A solution that can design, model, simulate and repeatedly ‘scenario test’ a digital representation of your business. Accelerating it ahead of the competition. We don’t want to overload you with all our capabilities, just let you know we can cover everything you need to control today and navigate tomorrow. To predict what your future business may look like, you really need to know how it functions now. Knowing that, you can experiment with how it can be altered for better performance.